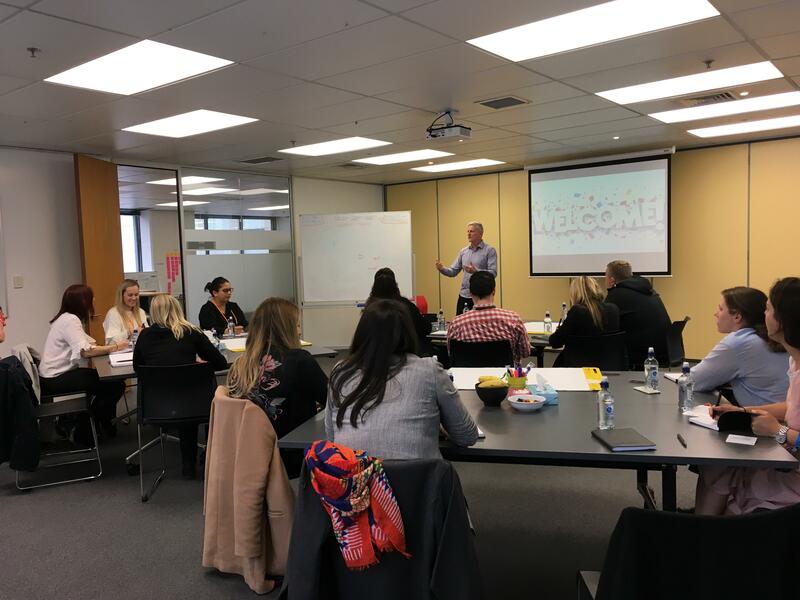 “He was totally enthusiastic for the entire afternoon, sharing his knowledge but skilfully getting the attendees, who were all from vastly different work environments and industries to work together either individually or in small groups in such a way that we could all benefit from this seminar. Highly recommended"! 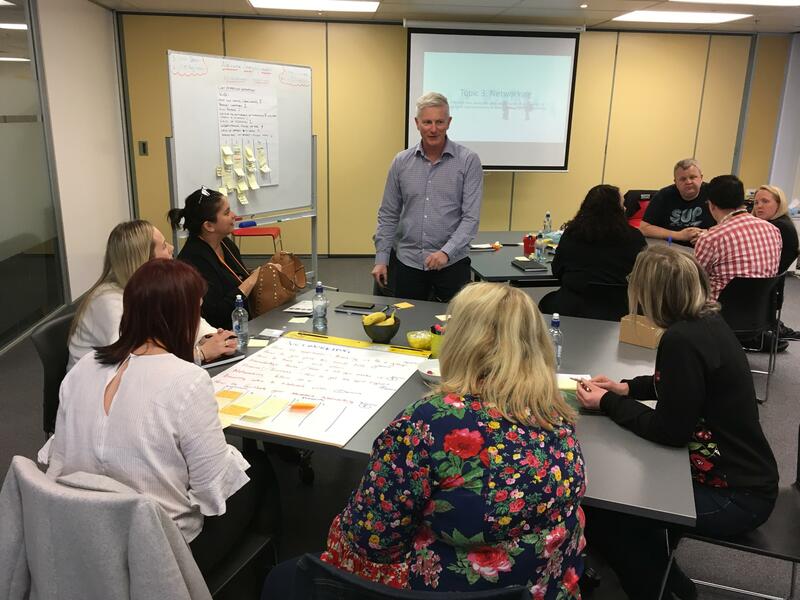 I specialise in the delivery of high impact, customised training solutions for businesses that are serious about improving the performance of their people and increasing their influence. As a trainer facilitating learning and development in others, I often find myself drawing on my own extensive business experience and happily developing and delivering my own programmes or partnering with others, including such topics as leading yourself, leading people, leading teams, leading organisations and adult education. Clients appreciate the extra value I bring, drawing on my experience as a performer. It dovetails nicely with my approach in incorporating appropriate fun, to make the learning more engaging and impactful. I focus on helping learners unlock their potential as they start to translate their newfound knowledge into tangible results.